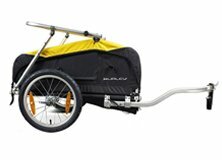 Burley Nomad Trailer for 3C, 8C, and 11R 5 out of 5 based on 0 ratings. 0 user reviews. Designed specifically for touring, the Nomad encourages comfortable wanderlust with its large carrying capacity and weatherproof cover. 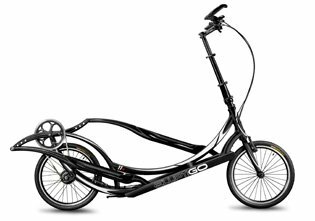 It attaches quickly and easily, with a balance point designed to reduce torque on the bike. It has a cargo space of 6407 cubic inches, carries up to 100 pounds, and weighs less than 15 pounds.